We are pleased to announce that Mustang Island Realty has been chosen to sell the luxurious properties in the new Sunflower Beach & Residences development on Mustang Island. Nestled among 50 acres of protected dunes Sunflower Beach embraces the New Urbanism principles of walkability and open green spaces. 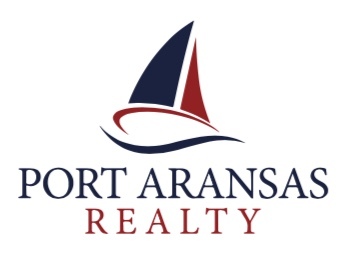 We are offering a mix of home sites, elegant homes, contemporary coastal condos and luxurious cabins. Come visit us at the Sunflower Beach Sales Center on your next trip to Port Aransas. 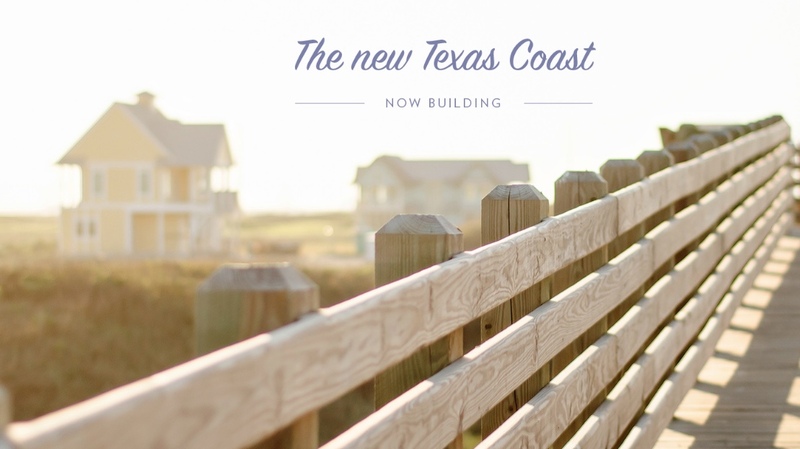 We would love to introduce you to The New Texas Coast.